As Malia Obama, now 18-years-old, sat next to her mother, the First Lady, they teared up while listening to Obama’s kind words. After the speech, the family joined President Obama on the stage to wave to the audience. 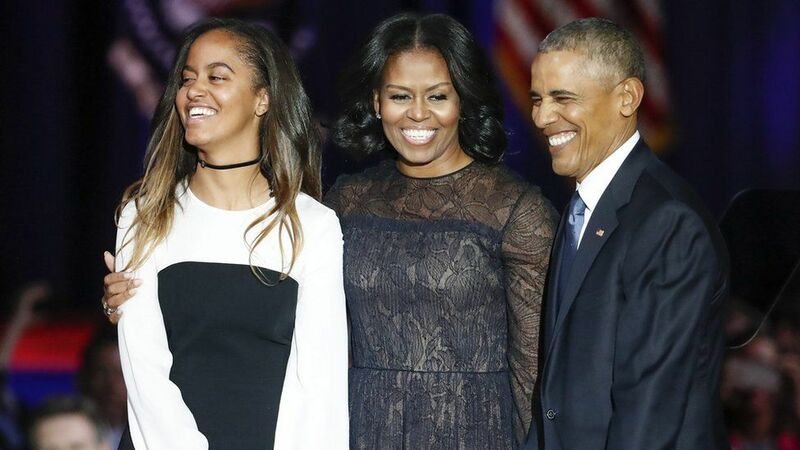 While on stage, the internet took note that one family member was missing from the grand farewell, Sasha Obama. Where was Sasha Obama and what could be more important than attending her father’s farewell address? American’s rushed to social media to question where the youngest Obama was. The hashtag #wheressasha started trending worldwide. Twitter users made up elaborate excuses for the 15-year-old’s absence. It turns out that Sasha’s reasons for missing her father’s speech were fairly mundane. 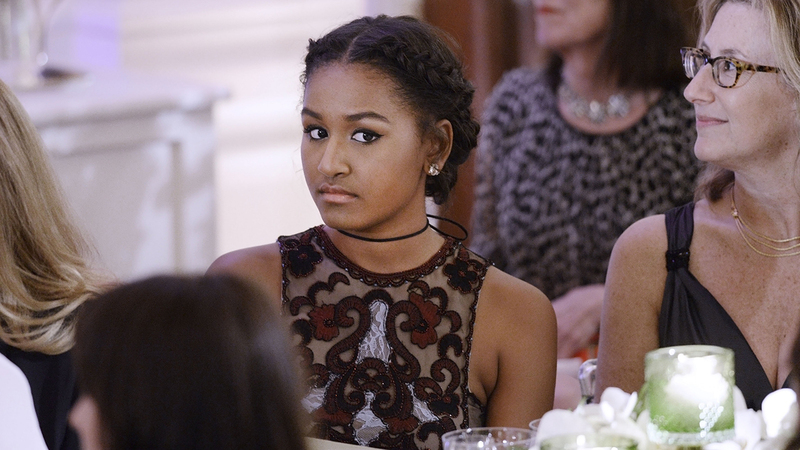 White House officials told CBS News that Sasha Obama had an exam Wednesday morning. While her family traveled to Chicago for the farewell address, Sasha stayed in Washington, D.C. to prepare for school. Subsequently, Americans were reminded that in many ways, Sasha is just like any other high school student. She has to take tests and work hard in school like other teens her age. Sasha attends Sidwell Friends, a private school in Washington DC. On the school’s website, exam guidelines state that “students must adhere to the published examination schedule. Absence for travel is not an adequate reason to re-schedule an exam.” Even the president’s daughter cannot get out of an exam.